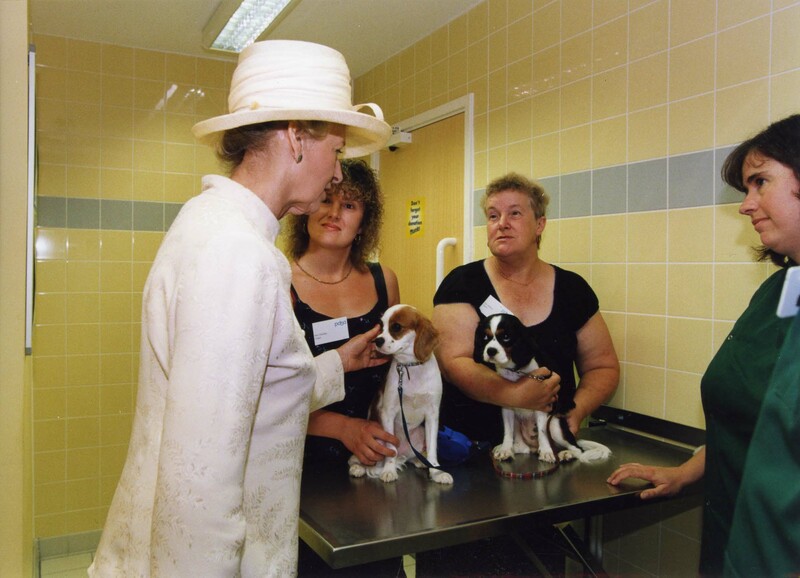 Princess Alexandra has been Patron of PDSA, the People's Dispensary for Sick Animals, since 1973. PDSA is the UK's leading veterinary charity, providing free care for the pets of people in need. 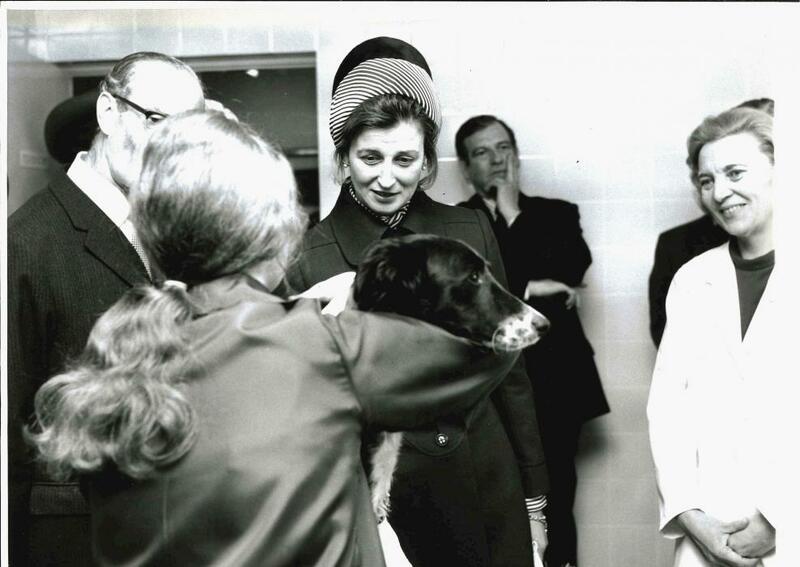 Her Royal Highness made her first visit to a PDSA Pet Hospital when she opened the Joseph Scott Animal Treatment Centre in Manchester in 1973, where she met patients and learnt more about the charity's work. 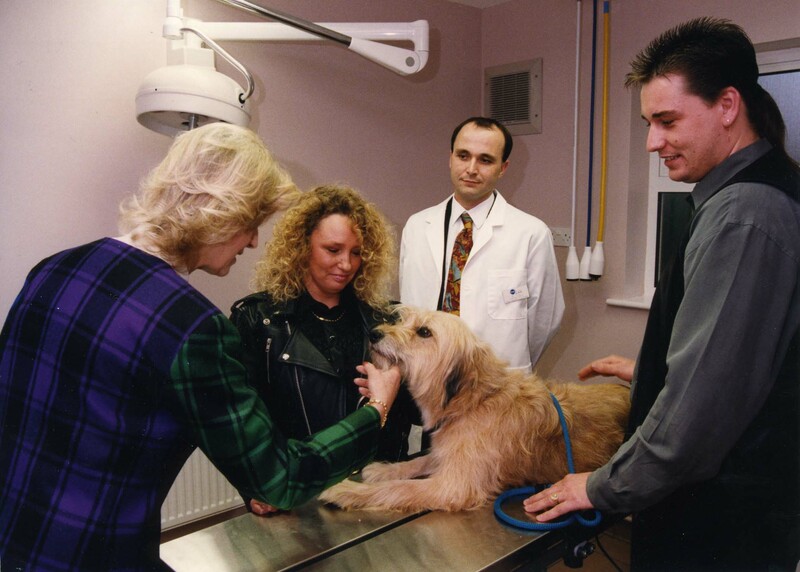 Since 1973, Princess Alexandra has paid frequent visits to PDSA Pet Hospitals across the country, meeting all sorts of pet patients and their carers. 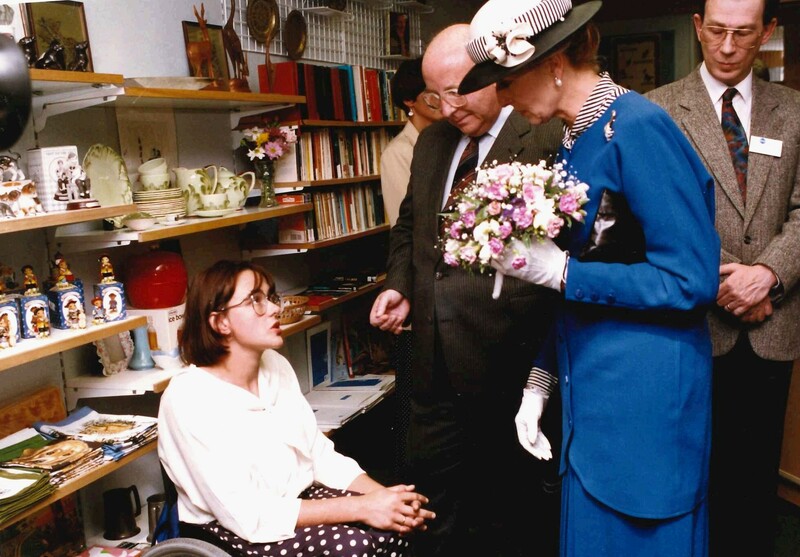 The Princess has also visited PDSA shops in support of the charity's fundraising work, such as in 1992 when she met PDSA supporter Tanni Grey at a shop in Cardiff. Tanni later became known as Dame Tanni Grey-Thomopson, Paralympic champion and parliamentarian. In addition to meeting animals in need of care, Princess Alexandra also helps to recognise animal bravery and duty through the PDSA Awards. In 2016, the Princess posthumously awarded the PDSA Dickin Medal, acknowledged as the animals' Victoria Cross, to war horse Sgt Reckless. The Princess has also awarded PDSA Medals to extra special police, service and assistance animals, including several police horses who worked during the London riots of 2011. In May 2016, Princess Alexandra officially opened a new PDSA Pet Hospital in Oldbury. 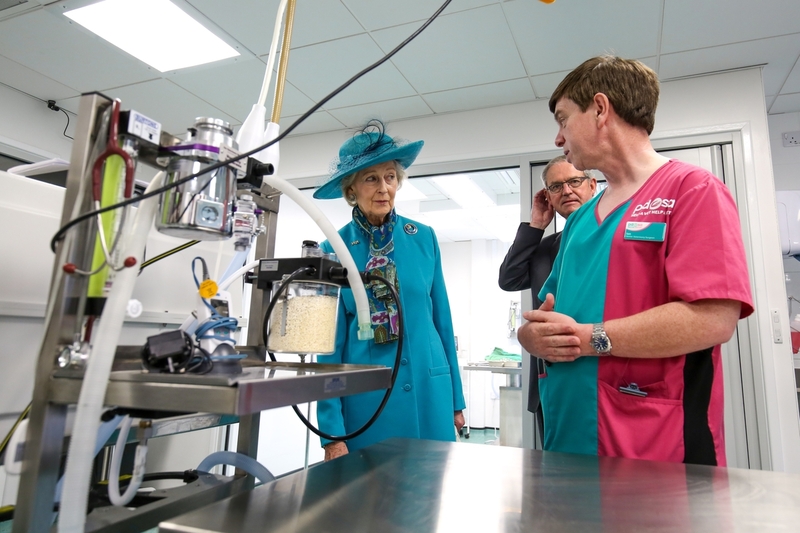 The Princess was given a guided tour of the new state-of-the-art facilities and was able to meet some of the pet patients. 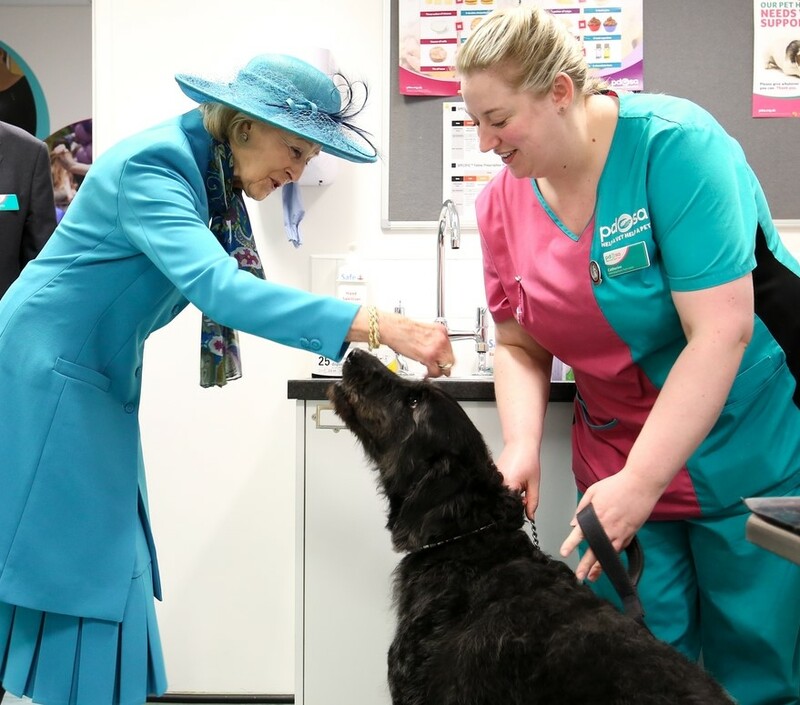 Jan McLoughlin, PDSA Director General, has said of the Princess's support: “We are most honoured and privileged to have HRH Princess Alexandra as our longest-serving Patron. The Princess has shown exceptional commitment and genuine interest in PDSA since the announcement of her patronage in 1973, some 44 years ago. She has maintained her support by regularly attending PDSA events, including PDSA Pet Hospital openings. The Princess has also presented a number of our prestigious Animal Medals as part of our Animal Awards Programme, including the PDSA Dickin Medal, which recognises the gallantry of animals during times of military conflict. You can find out more about the work of PDSA at www.pdsa.org.uk.